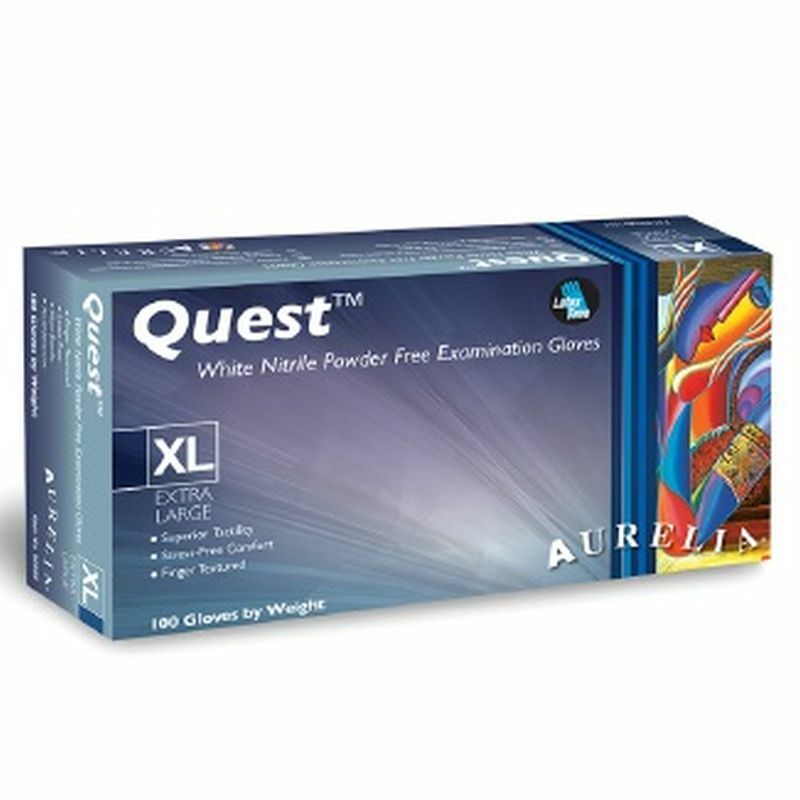 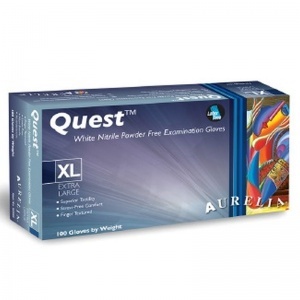 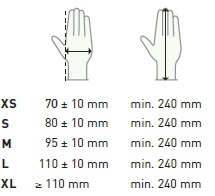 Offering superior tactility, the Aurelia Quest Medical Grade Nitrile Gloves are constructed using nitrile, offering enhanced protection and strength compared to latex or vinyl. 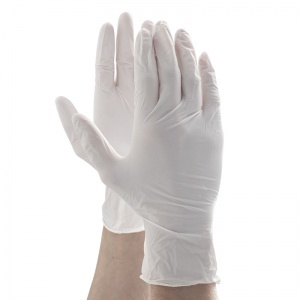 The premium white gloves are powder-free with textured fingers to ensure tactility and sensitivity when the gloves are in use. 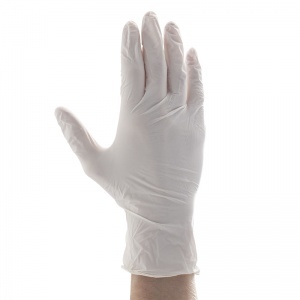 Ambidextrous with high dexterity for both hands, these gloves combine comfort and practicality and are supplied in boxes of 100. 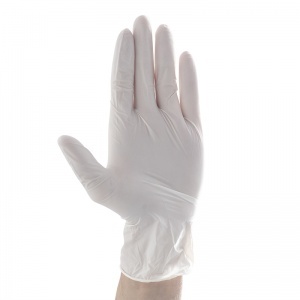 The Aurelia Quest Medical Grade Nitrile Gloves are usually dispatched via First Class Royal Mail and delivery should be within 1 to 3 working days.